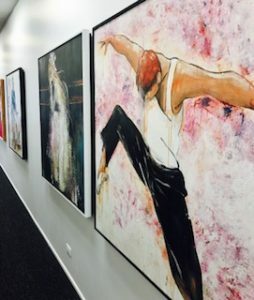 Come On into Dance Gallery Chicago! 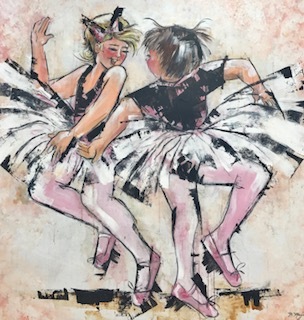 See all of our beautiful original art pieces throughout the studio! 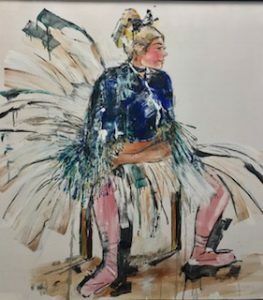 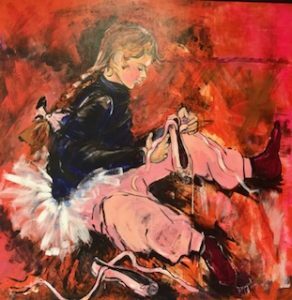 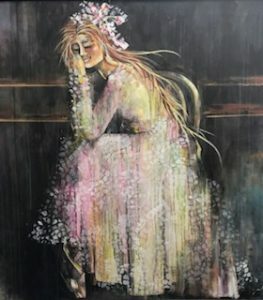 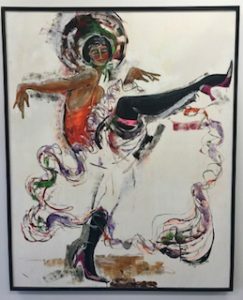 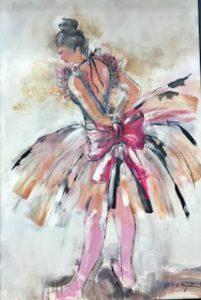 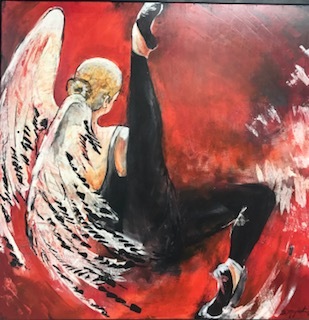 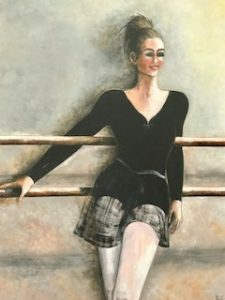 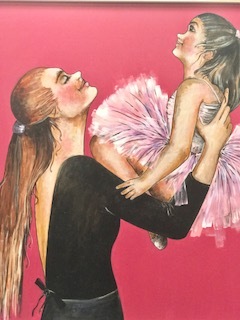 All art work created exclusively for Dance Gallery Chicago, Beverly; created by local artist Barbara Majeski.